Cavalor ® Recup Gel is a cooling gel enhancing tendon and muscle recovery. 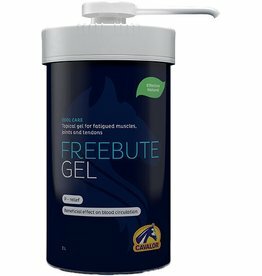 Cavalor ® FreeBute Gel is an intense gel which can be used for swollen legs, painful joints and sensitive or overworked muscles and tendons. 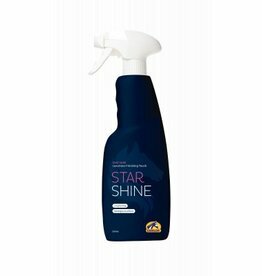 Cavalor Star Shine is a long-lasting detangling spray conditioner that adds shine to your horse's coat. 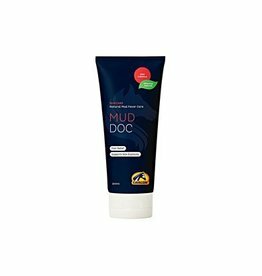 Cavalor MudDoc is a 100% natural ointment for the treatment of mud fever in horses. This ointment inhibits bacteria attachment, giving mud fever no chance to develop. 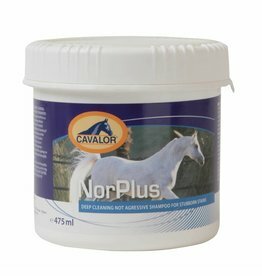 Cavalor NorPlus Shampoo is a gentle, refreshing shampoo for horses with neutral pH. 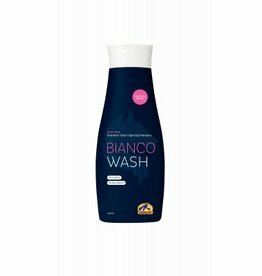 It is ideal for the removal of stubborn stains and for added shine in white horses. 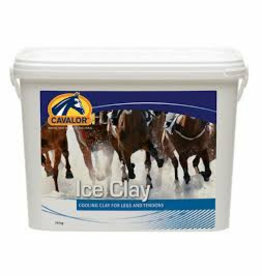 Cavalor Ice Clay is a natural clay that helps boost the recovery of overburdened and stressed tendons in horse legs by cooling them down. Cavalor Derma wash thoroughly cleans your horse's skin and tackles bacteria, viruses and fungi. Cavalor Equi Wash is a mild shampoo that thoroughly cleans the coat of your horse. 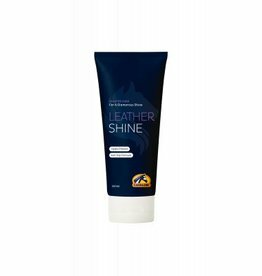 It adds gloss and shine to your horse's coat and is suitable for all skin types. Cavalor Cooling Wash - Cool sens refreshes and cools your horse's body and muscles after heavy work and exertion. 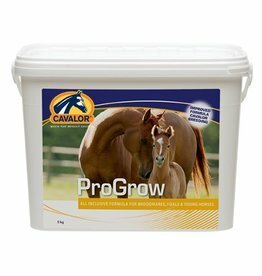 Cavalor ProGrow is a vitamin and mineral supplement that has been specially developed for foals, young horses and pregnant or lactating mares. Cavalor Hyppolac is an easily digestible powdered milk with similar nutritional values such as natural mother's milk. 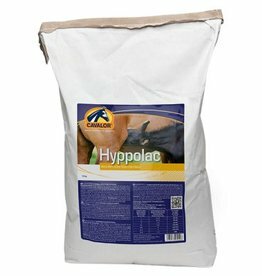 Cavalor Hyppolac is a complete replacement of mother's milk developed for motherless foals. Cavalor Vitaflor 365 is specifically designed for horses and contributes to healthy intestinal flora and their recovery and prevents acidification of the colon. Cavalor Hepato Liq is a supplement for horses to support the optimal function of the liver and kidneys and metabolism of waste products. Supplements are more easily absorbed by healthy liver and kidneys. Cavalor Digest is ideal for horses with a sensitive intestinal tract. The product supports and strengthens healthy intestinal flora. Cavalor Bronchix Pure is a herbal mix for horses with sensitive airways. Bronchix Pure soothes, frees and supports the airways and increases natural resistance. Cavalor Bronchix Liquid offers a fast solution for colds, stable cough and congestion. It also has a soothing effect on the airways.